Whether you have inherited a Florida property in the Tampa, St. Petersburg, Bradenton, or surrounding areas, or simply know it’s time to sell off some items in your personal collection, the antique brokering and estate liquidations service at Sarasota Antique Buyers can help. 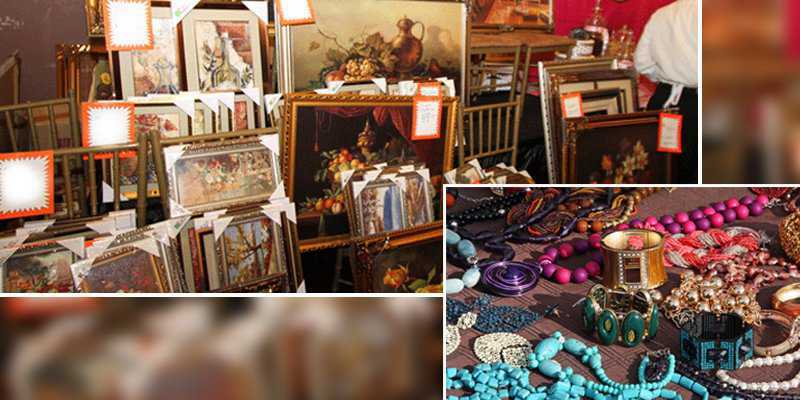 We offer you fair deals for your fine antiques, artwork, lithographs, watercolors, objet d’art, antique silver, jewelry, Asian antiques, Asian art, bronzes, statues, and broker them for the purposes of estate liquidations. With our network of specialists and auction houses worldwide, we provide our clients with a discreet, professional service that few in the business ever offer. 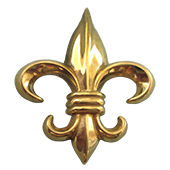 Having over 25 years of experience in the business, our marketing expertise and reputation for uncovering valuable items serves to bring forward the best possible financial outcome for our clients. For estate liquidations or downsizing services, we work on a commission basis and offer a buyer’s service for times when a quick settlement is required. Others might benefit more from our estate auction services, which can take place on the property and entice potential buyers to bid against each other, often leading to a higher net gain for our Tampa, St. Petersburg, and Bradenton clients. We will also soon be offering a sample to browse, online auction gallery here on our website! Our antique brokering and liquidation services encompass many of the items we love encountering while assisting clients in Tampa, St. Petersburg, and Bradenton. We absolutely love antique art! Our areas of interest include but are not limited to: Lithographs, drawings, watercolors, oil, etchings, continental, prints, impressionistic, maritime, American, and Asian. Miscellaneous: Ship’s chronometers, early scientific instruments, barometers, automatic musical instruments, singing bird tabatières, large music boxes, mechanical automata, clockwork toys, and much more! As you can see, we are fascinated by nearly any kind of historical work. Have questions? Contact us today! As the leaders in Tampa, St. Petersburg, and Bradenton for antique brokering and estate liquidations, we are extremely passionate about what we do. 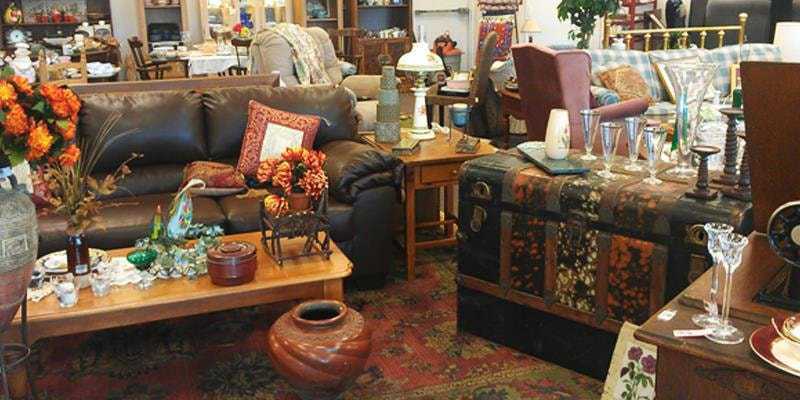 When you come to Sarasota Antique Buyers with your items, you know they will be handled with the respect they deserve. We understand that often times our clients are dealing with the inherited estate of a recently deceased loved one. That’s why we try to make it as easy as possible for each of our clients. We will handle all of the labor to clear out the property for you; including packing and moving all items to be auctioned if you do not wish to have the event on the premises. Our corporate office is located in the Lakewood Ranch district near Sarasota and offers complimentary in-home consultations to the Tampa, St. Petersburg, and Bradenton areas, as well as throughout the state of Florida. If you are interested in our antique brokering or estate liquidations service, contact us today by phone at 941-373-1234, or by using the form on the right.